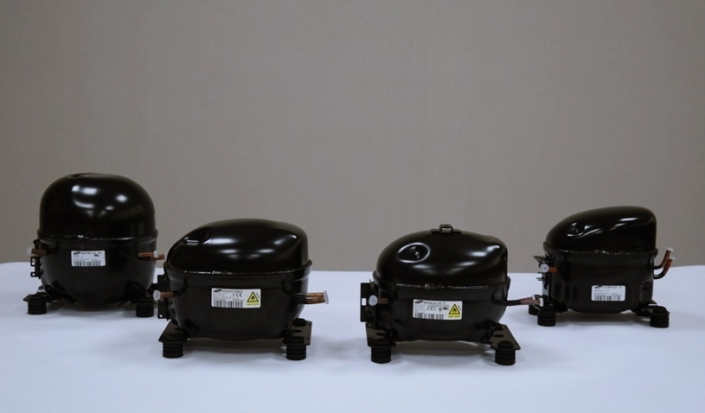 What Did 310,000 Tests on Samsung’s Refrigerator Compressors Reveal? Verband Deutscher Elektrotechniker (VDE) recently conducted 310,000 tests on Samsung Electronics’ refrigerators over 120 days to assess the performance and durability of its inverter compressors. The German-based testing and certification association announced that Samsung’s inverter compressors, which are often considered the heart of the refrigerator, can last up to more than two decades without problems. Established in 1893, VDE has carried out countless tests on the functions, performance and standard compliance of electronic devices. As one of the largest technical and scientific associations in Europe, it is well known for its strict quality assessment standards. VDE conducted 310,000 on-off tests on Samsung’s digital inverter compressors, while simultaneously evaluating vibration, noise and safety. 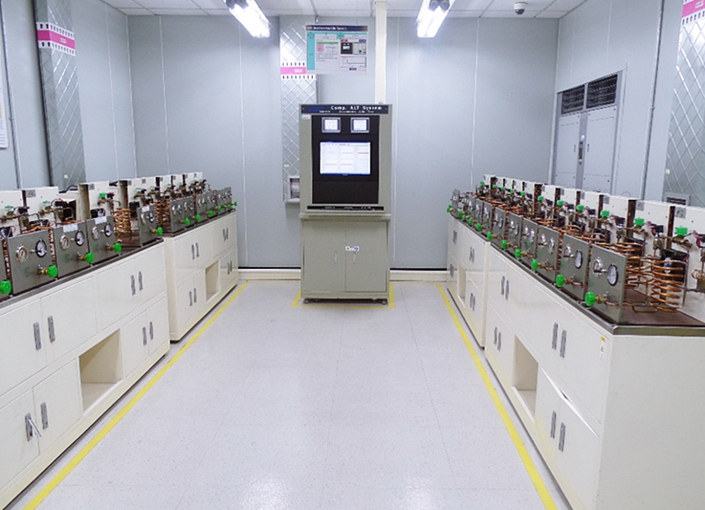 Following the tests, the institution certified that Samsung’s digital inverter compressors will remain operational for 21 years. A digital inverter compressor continuously regulates the air temperature in a refrigerator without stopping. It affects power consumption, noise and vibration. In this regard, the reliability and durability of a compressor are core determinants of the operational lifespan of a refrigerator. VDE’s official certification proves the top-notch performance and durability of Samsung’s inverter compressors. Constituting more than 50 percent of the digital inverter compressor market, Samsung has the largest digital inverter compressor production capacity in the world. In May, Samsung’s accumulated production of compressors exceeded 200 million units since the company first started manufacturing the component in 1976. This means that Samsung has produced one compressor every three seconds! Samsung’s compressors reduce power consumption via temperature sensing technologies and by minimizing noise and vibration. Digital inverter compressors are applied to Samsung’s major refrigerators, including the Samsung Chef Collection Refrigerator.